Looking for the best solution for you lock and key problems in Attadale? 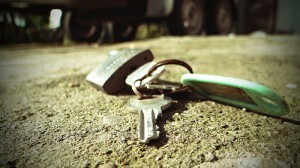 Silverfern Locksmiths can give you with the best mobile Locksmiths services 24 Hours a day! 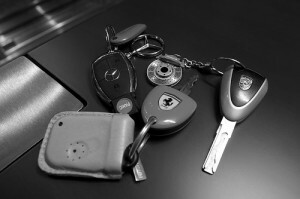 We are a group of experts who specialise in Domestic, Commercial and Car Locksmith. Call 0417 734 773 now to avail our fast and reliable locksmith service. 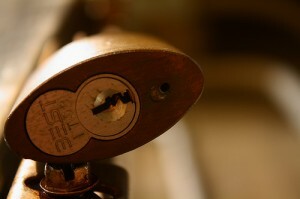 Are you looking for a professional locksmith in Maddington? If yes, then look no further than Silverfern Emergency Locksmith. In the event of lost keys, broken locks, damage to doors or locks caused by attempted burglary or your key not opening your lock, Silverfern Mobile Locksmiths are here to give you emergency locksmith service available 24 hours a day. Whether you have car locksmithing issue with your Holden, Toyota, Nissan, Ford, Hyundai, BMW, Audi, Mercedes, or whatever make or model of the vehicle you own, Silverfern Car Locksmiths can help you. Aside from emergency repair of your car lock or key, we also make a transponder key or remote key fob to start your car. Silverfern Commercial Locksmith Services offers these fast efficient commercial locksmith services for your needs whatever the case may be. Our Professional Locksmiths are the best when it comes to providing high level of security to schools, universities, factory buildings, office buildings, retirement villages, hospitals and industrial buildings. Personal wealth and valuable possessions, in most all cases hard won and not easily replaced, should be adequately protected. Whatever you need to ensure your valuables are secure inside your safe, Silverfern will provide you with the best safe repair or lock upgrade you need. We can also supply you with a wide variety of safes ranging from analogue, digital to biometric. You do not have to wait for hours. Call us now and we will be there at your place as quickly as possible. 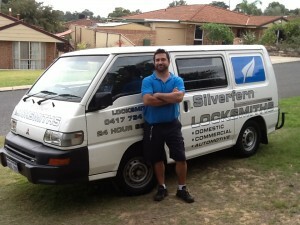 Silverfen Locksmiths Perth ensures that our customers will get the best service they deserve.